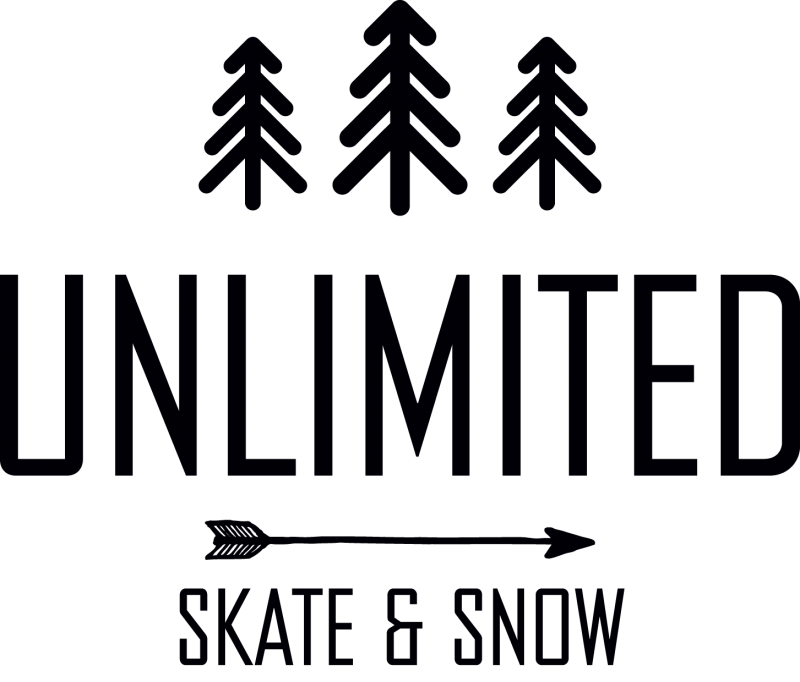 Whether you're one of the amazing locals calling Banff home, working in Banff for the season, or visiting this amazing town; UNLTD Skate & Snow has everything you need on the hill and in the skate park. Our staff is known for their friendliness and excellent product knowledge. So if you're out shopping or are in need of a new set-up be sure to pop in and see the latest gear and fashion. We'd love to help you out! 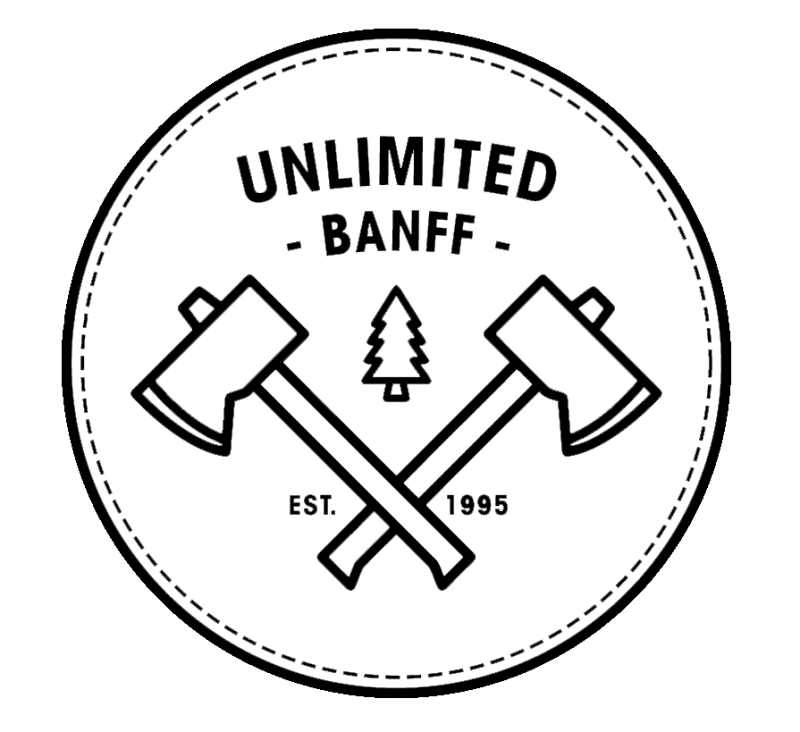 Snowboards, boots, bindings, goggles, mitts, avalanche beacons, poles, skins, shovels - we've got it all at UNLTD in Banff. Our Banff snowboard shop is always stocked with the latest and best snowboarding gear so you can find exactly what you need and our team is ready to help and answer any questions you may have. We carry a lot of boards and gear but we also have a killer section of clothing and fashion. Our team is constantly looking for the latest brands and the best clothes for our shop. You'll find a combination of great fashion and amazing tech in our clothes. Be sure to stop by and check-out the incredible selection as you shop in Banff. UNLTD has a huge selection of decks and skateboarding gear to keep you riding. In the summer our shop is fully stocked with hundreds of decks and cruisers for every type of skateboarder (don't worry we keep some of it out all winter too). We take pride in being a locally owned and operated shop in Banff. We have lived and worked in this town for many years and continue to love everything about this beautiful mountain town - we hope you do too!